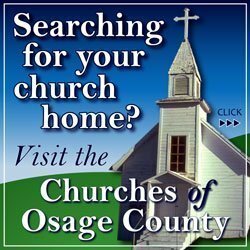 The 2017 Osage County Fire District No. 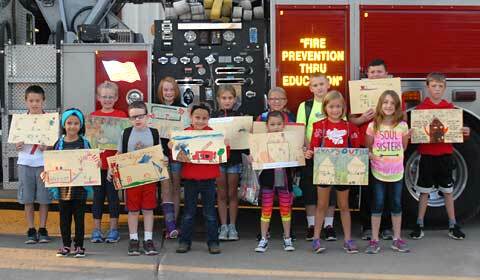 2 fire prevention poster winners were Angelica Ruiz-Pineda, Kaylee Theel, Grady Tincher, Kenzie Bellinger, Sophia Brabb, Jada Ruiz, Brynna Burd, Kalen Conner, Lillian Lohmeyer, Harrison Bailey, Allison Sloop, Quenten Stark, Dakota Boss, Isaac McCoy, Sadie Shoemaker. 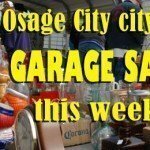 Osage County Fire District No. 2 gave fire prevention poster winners a ride to school in fire trucks Friday Oct. 13, 2017. 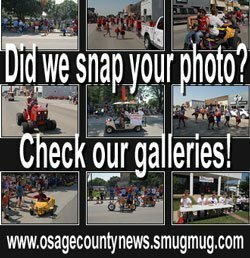 Around 8 a.m., a crowd of proud parents and fire department personnel gave a send off to the poster winners as they departed and transported to Osage City Elementary School. Throughout the day Friday, firefighters gave fire prevention presentations to students at Osage City Elementary School, Three Lakes Preschool at Osage City, and Osage City preschool. 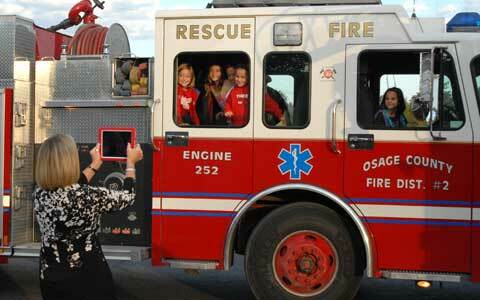 Osage City Elementary School Principal Dena Paul photographs winners as they arrive at Osage City Elementary School. Information thanks to OCFD No. 2.